Following the very successful application phase with 336 submissions from 56 countries, Raiffeisen Bank International (RBI) selected those six start-ups that will participate in its group-wide fintech accelerator program “Elevator Lab”. “We are the first banking group in Central and Eastern Europe (CEE) to launch a fintech accelerator program of this scale and we are more than satisfied with the interest in it. Innovation creates business, and through Elevator Lab we want to enable innovative fintechs to offer real value-added to our 16.5 million customers throughout our 14 CEE markets,” says RBI CEO Johann Strobl. The six selected start-ups work in the fields of Payments & Transactions (MishiPay from the United Kingdom), SME Banking (Asteria from Sweden), RegTech (kompany from Austria), Branch of the Future (Moxtra from the United States and SONECT from Switzerland) and Big Data Analytics (Gauss Algorithmics from the Czech Republic). 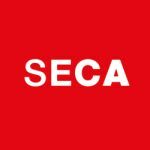 SONECT converts any shop or individual into a "Virtual ATM" reducing the high "cost of cash" via a location based on-demand service that allows its users to withdraw cash using smartphones. SONECT disrupts the ATM industry by democratising the process of cash distribution. What UBER is to taxis, AirBnB to hotels, SONECT is to ATMs. It is a location-based match making platform that connects those who want to withdraw cash with those who want to deposit cash (e.g. a shop owner). This way, the shop owner not only reduces the cash management efforts but also earns money and increases footfall, consumers can withdraw cash at the click of a button on their smartphone wherever they are, and banks can save up to 50% in running their ATMs while generating new revenue. „It was no easy task to select the six participants, as we have received so many excellent and interesting applications to choose from. Over the next four months, RBI will now invest its expertise, networks and infrastructure to work with the start-ups on pilot projects. The goal is to explore actual business use cases for RBI Group,” explains Michael Hoellerer, RBI plenipotentiary in charge of, amongst other functions, the group’s digitization strategy. In total, almost 50,000 employees service approximately 16.5 million customers through more than 2,400 business outlets, the majority thereof in CEE. RBI's shares are listed on the Vienna Stock Exchange. 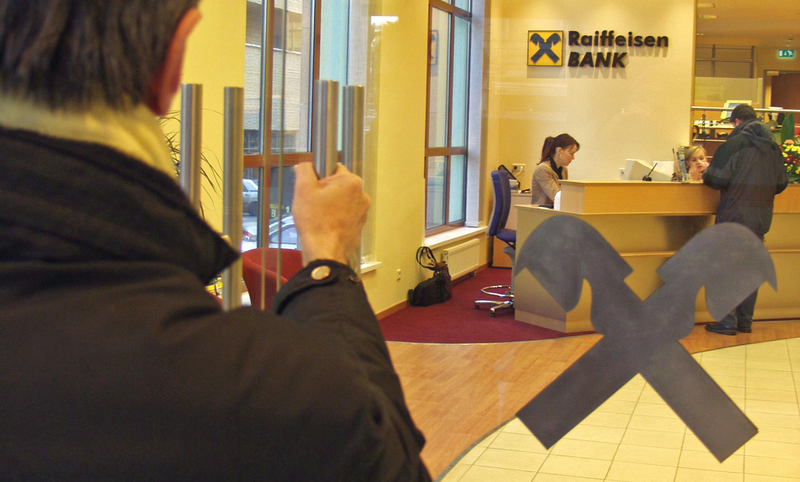 The Austrian Regional Raiffeisen Banks own around 58.8 per cent of the shares, the remainder is in free float. Within the Austrian Raiffeisen Banking Group, RBI is the central institute of the Regional Raiffeisen Banks and other affiliated credit institutions and renders important services in this function.